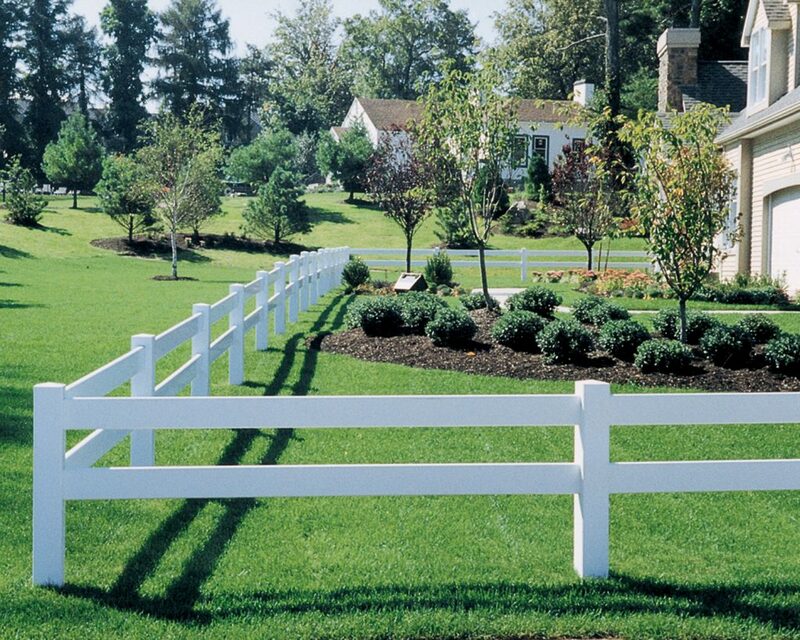 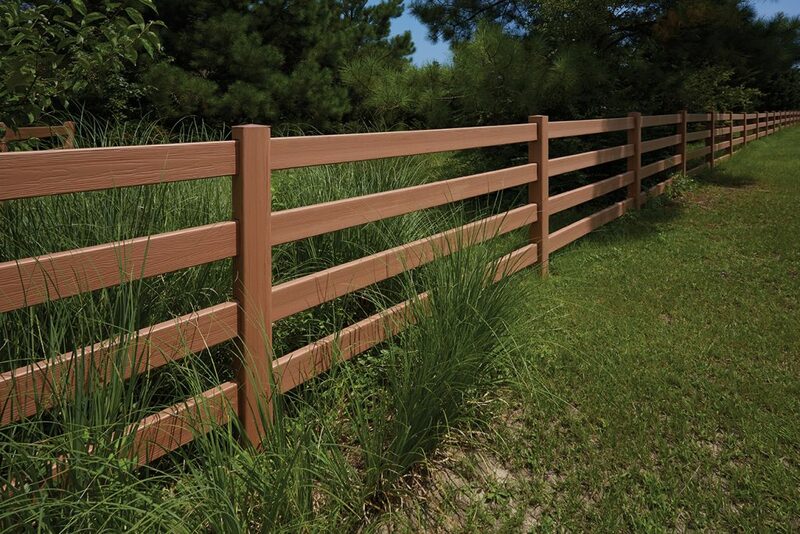 The rail vinyl fence won’t chip, crack, rot, rust, peel or splinter like traditional wood fences. 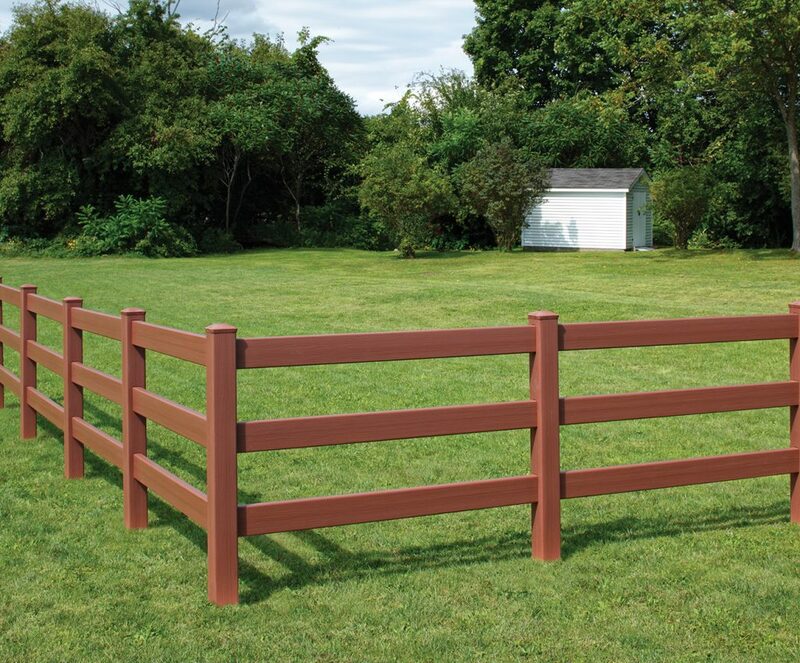 Available in 2, 3 and 4 rail configurations. 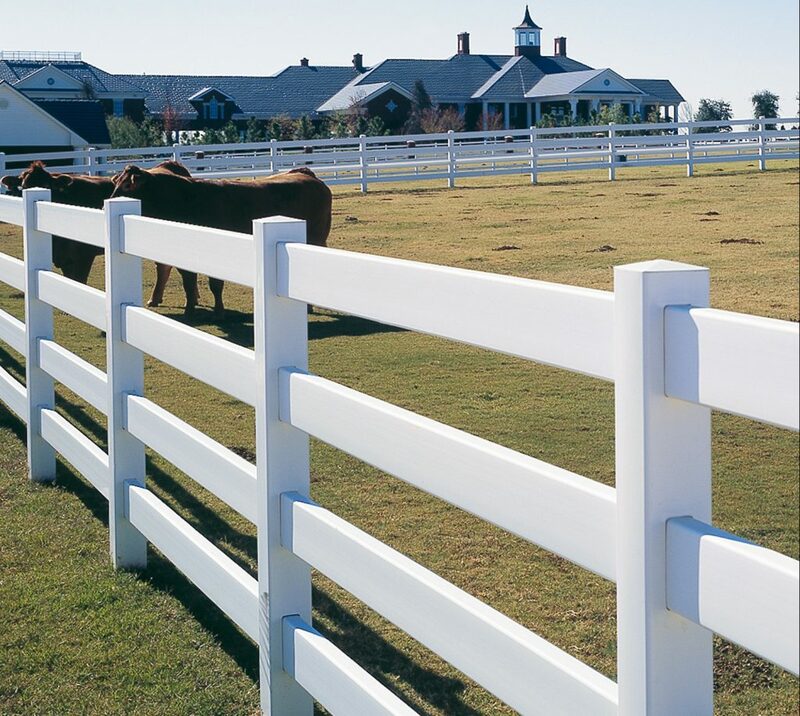 The design is popularly associated with ranches. 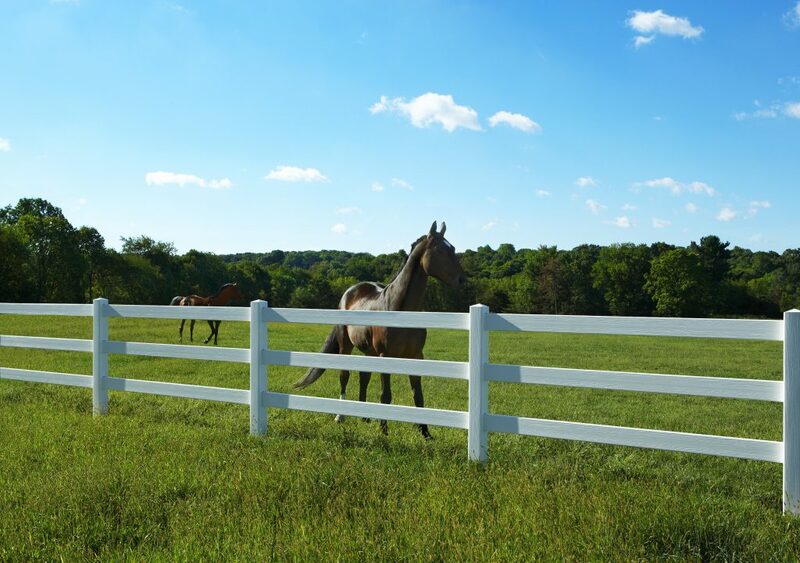 Bufftech’s post & rail fence provides a safe, reliable enclosure for horses and other livestock. 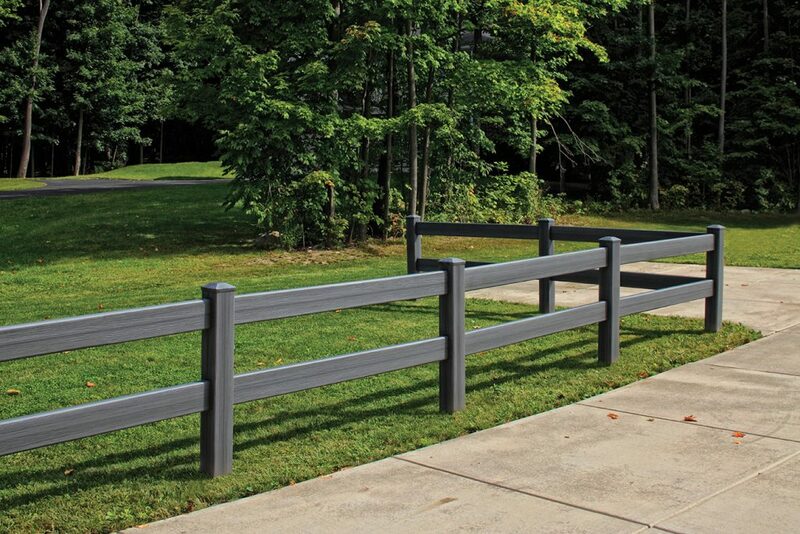 Available with CertaGrainTexture, our post & rail fence offers the authentic look of painted wood fence with the durability, low maintenance and proven performance of Bufftech’s premium vinyl design.